One of the goals of the company team is to put effort into relationships, as compared to viewing business as a series of transactions. The company, about 30 years old, produces implant components, surgical instruments, and other medical devices. From among these devices, those that aren’t used, are donated to vocational schools in the area, to be used for training. 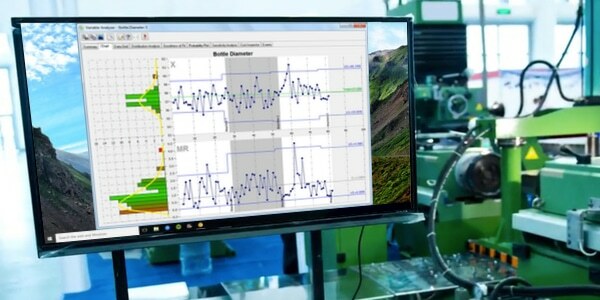 Management at the medical device company decided that doing data analytics on a select group of production aspects would be an effective method for improving the quality of the final product. 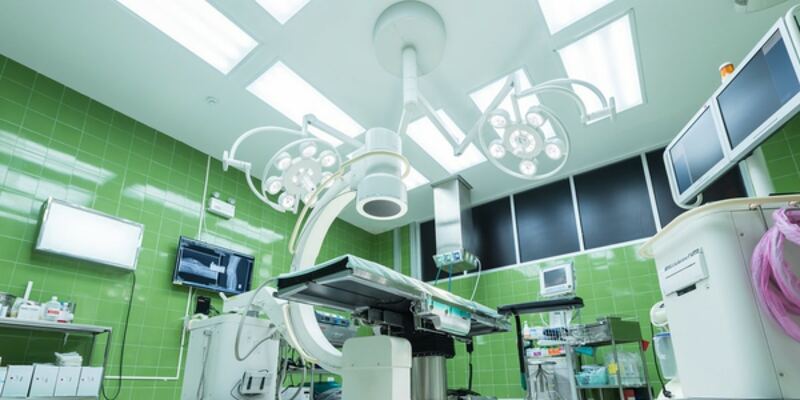 To achieve this, the management team set up WinSPC statistical process control to capture and process measurements of implant components, surgical instruments, and other medical devices. First, the team established a digital connection between the company’s Tru-capture measurement stations and WinSPC. Next, with a digital connection in place, the team set WinSPC to capture measurements. Finally, with the data collection mechanism set up, the management team monitored the data as it came in, did post-production analysis, and set WinSPC to display alerts when potentially problematic strings of measurements come in. A WinSPC post-analysis view showing data segmented by work order. Additionally, the company intends to use WinSPC’s email trigger feature to send email notifications to different staff when process problems or other events occur. WinSPC can be set to notify supervisors and others about process problems or other events. To summarize, the management team decided doing data analytics on a select group of production aspects would be an effective method for improving the quality of the final product. So, they installed WinSPC, and integrated it with their measurement stations, to capture and process measurements. Next, the management team monitored the data as it came in, did post-production analysis, and set WinSPC to display alerts when potentially problematic strings of measurements come in. Finally, custom reporting was enabled, and email notifications were set up.